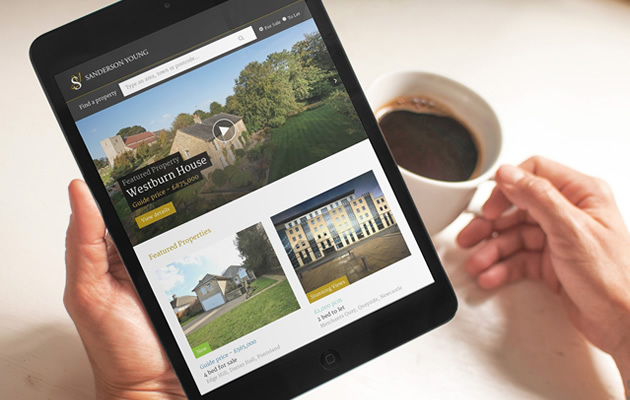 We recently launched a new website for North East estate agent Sanderson Young. Sanderson Young principally focuses on the sale and letting of properties throughout Northumberland, Tyne and Wear and Co Durham. The new website allows the team to promote the properties for sale and to let with larger imagery and a responsive design. You can take a look at the case study here or view the website here.